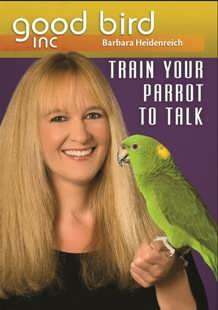 Presented by Barbara HeidenreichIn this DVD professional animal trainer Barbara Heidenreich teaches you how to train a parrot to talk. 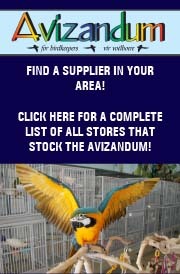 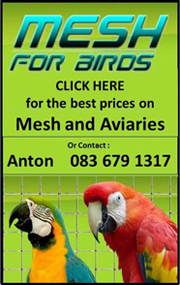 She addresses common myths about talking parrots, which birds make ideal candidates for talking, the most effective ways to expose your parrot to sounds you want repeated, proven methods for encouraging your parrot to vocalise and most importantly—how to train your parrot to talk on cue. 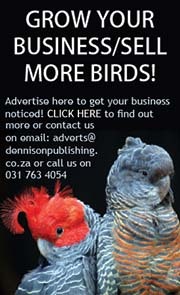 Also included is an appearance by Einstein, the Talking Texan Parrot, plus an interview with her human companions. 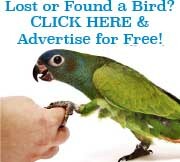 Be the first to review “Train Your Parrot to Talk (DVD)” Click here to cancel reply.